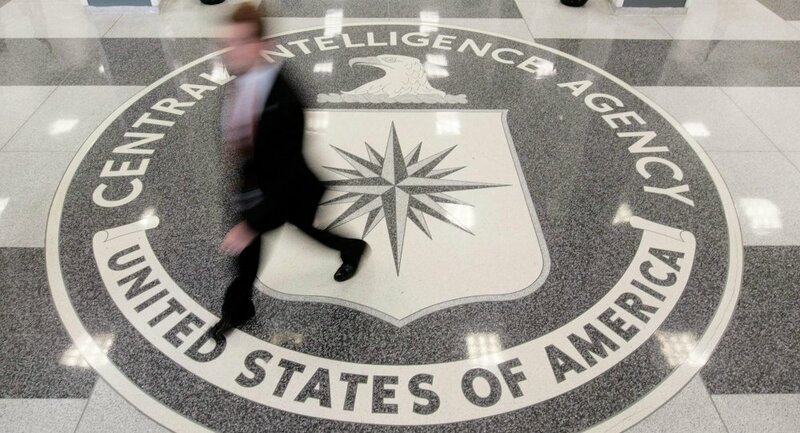 WASHINGTON (Sputnik) — Central Intelligence Agency (CIA) exploiting college students travelling abroad to gather intelligence during the Cold War is not a shocking discovery, former CIA Officer Larry Johnson told Sputnik. Johnson commented on revelations that US college students spied for the CIA during trips to Third World countries and the Soviet Union that journalist Jeff Greenfield reported in The Daily Beast on Monday. During the 1960s, US college students travelled around the world on behalf of the US National Student Association on goodwill missions only to discover that many of their detailed reports on dissidents and leftist groups were consumed by CIA analysts, Greenfield said. The CIA has a history of funding educational and development institutions to conduct agency activities. In 1954, the CIA helped establish the international development organization The Asia Foundation “to undertake cultural and educational activities on behalf of the United States Government in ways not open to official US agencies,” according to a CIA declassified memorandum. At present, US-Russian relations are at their lowest point since the Cold War because of the crisis in Ukraine, and because the US Department of Defense has cut-off all communications with Russia’s military and intelligence services, Deputy Chief of Mission at the Russian Embassy in the United States, Oleg V. Stepanov, told Sputnik last week. Even throughout the Cold War the United States and Soviet Union maintained military-to-military contacts during crisis situations, he added.